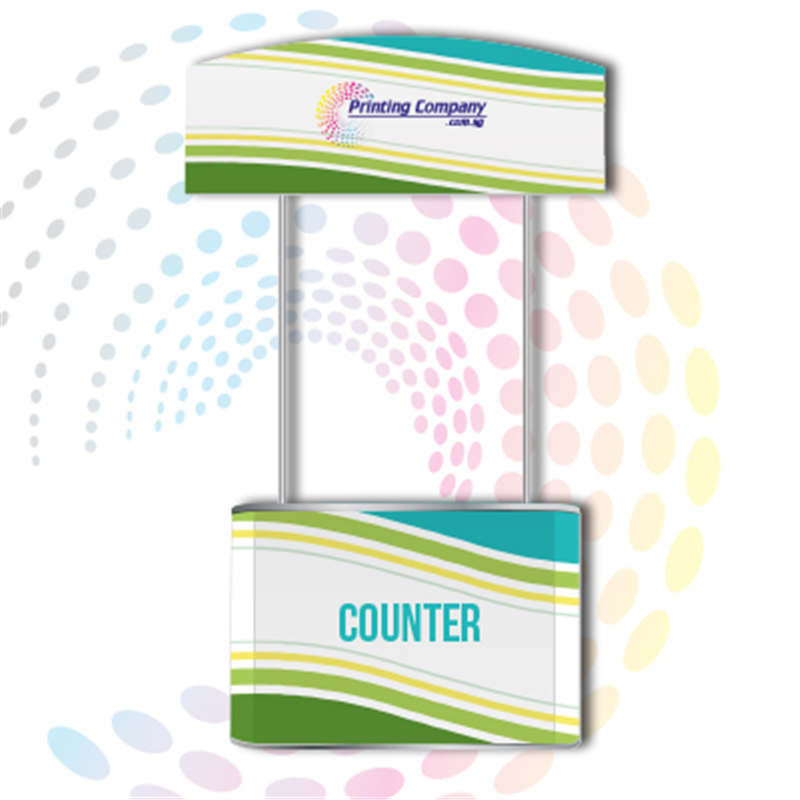 Printing Company lets you order portable counters for all your exhibition needs. 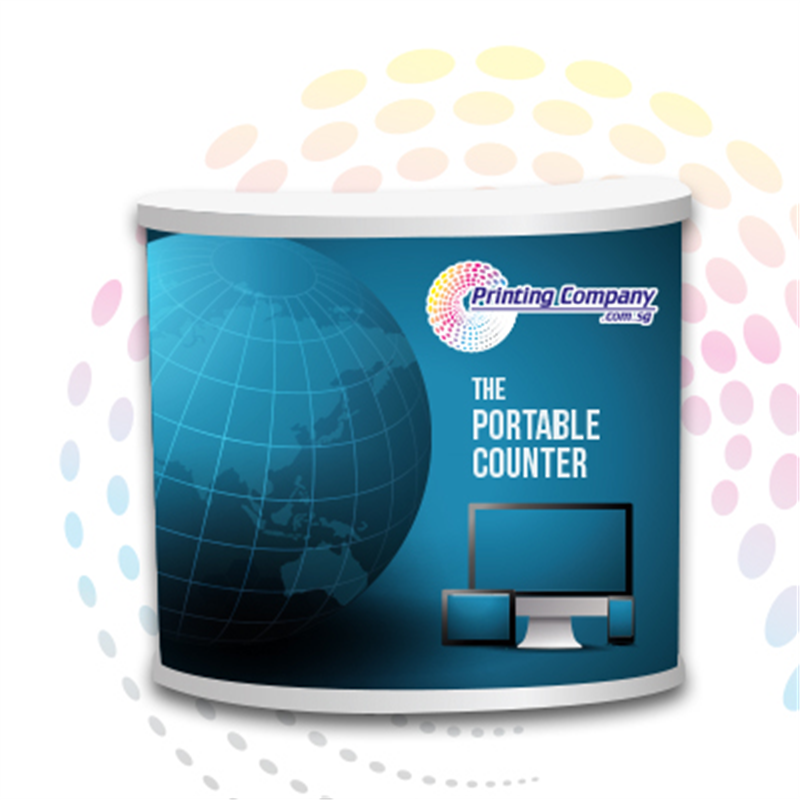 Our portable counters are attention-grabbing, allow you to interact easily with your potential clients, and provide space for product exhibitions, demonstrations or computers. We offer portable counters in a variety of shapes and sizes.